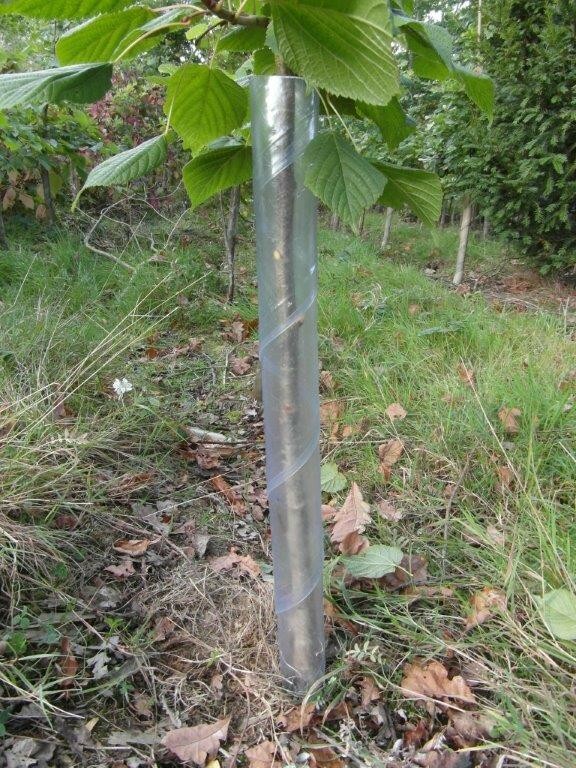 WHY USE OUR 50mm diameter SPIRAL SHELTERS? 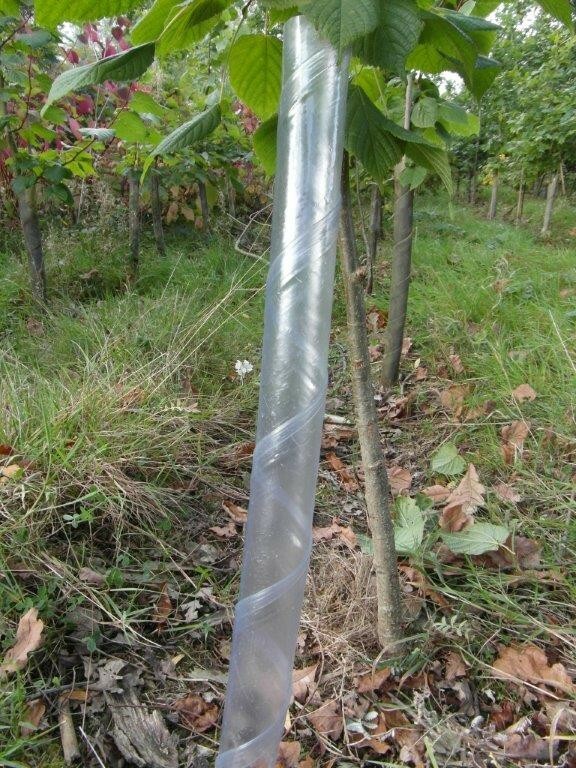 These are similar to the 38mm spiral, but wider, therefore better for transplants, allowing longer rabbit protection. They come with or without holes for ventilation, and are very economical as compared to tubes. 60cm spirals may be supported with a 3ft 12/14lb or 14/16lb cane and the 75cm spirals are best supported with a 16/18lb or 3ft 6” 18/20lb cane, or a 4ft cane can be used. This quantity is not available for purchasing online, please to add your enquiry to a quotation request.